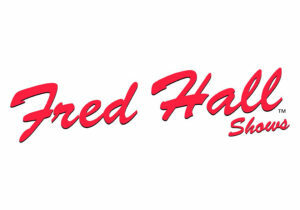 The Fred Hall Central Valley Sports Show is a new addition to the Fred Hall Show line-up of shows. 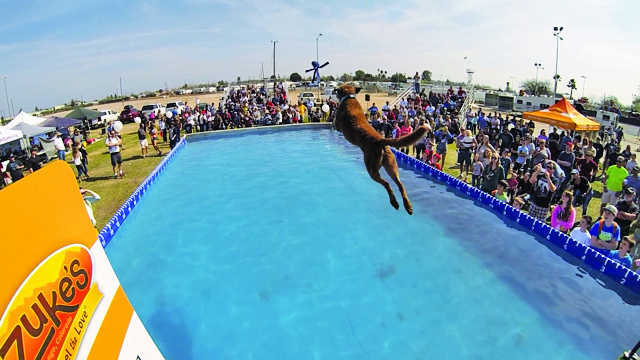 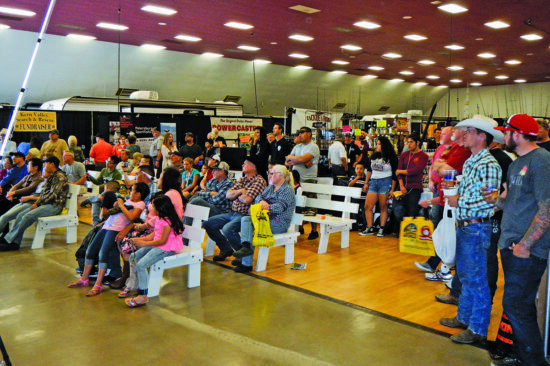 This event has been around for 43 years and is the largest show of it’s kind in California’s Central Valley. 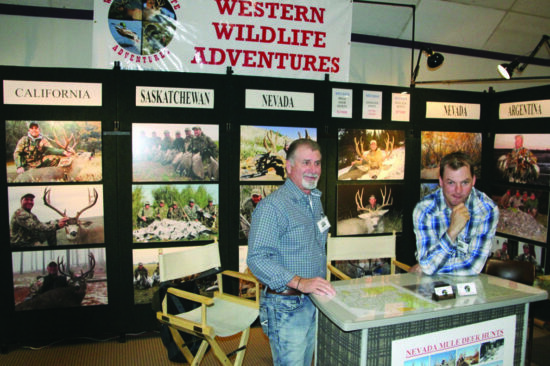 This excellent show features Fishing, Hunting, International Travel, Boats and acres of RV’s. 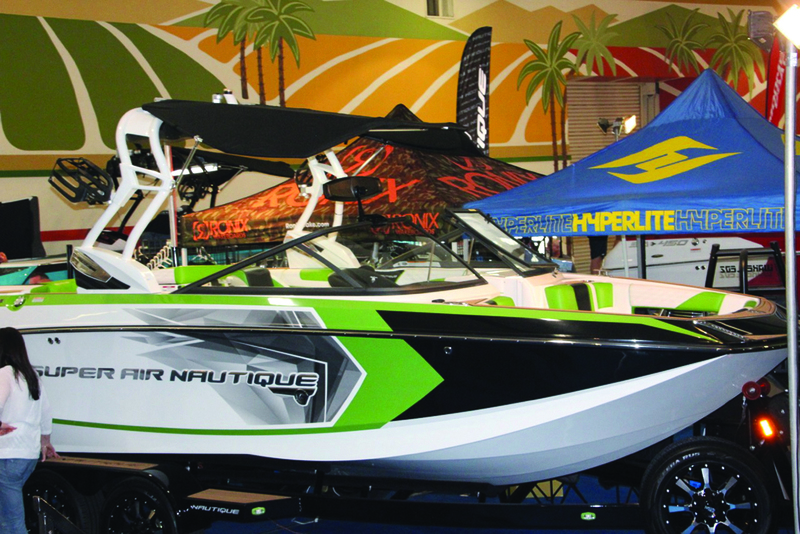 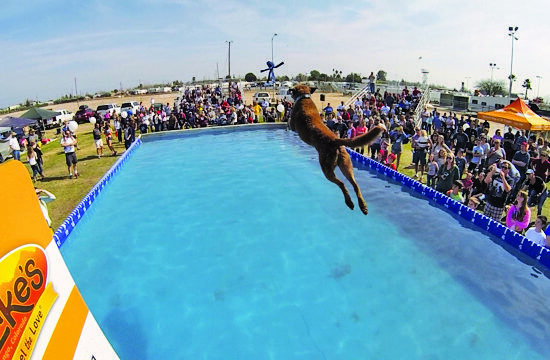 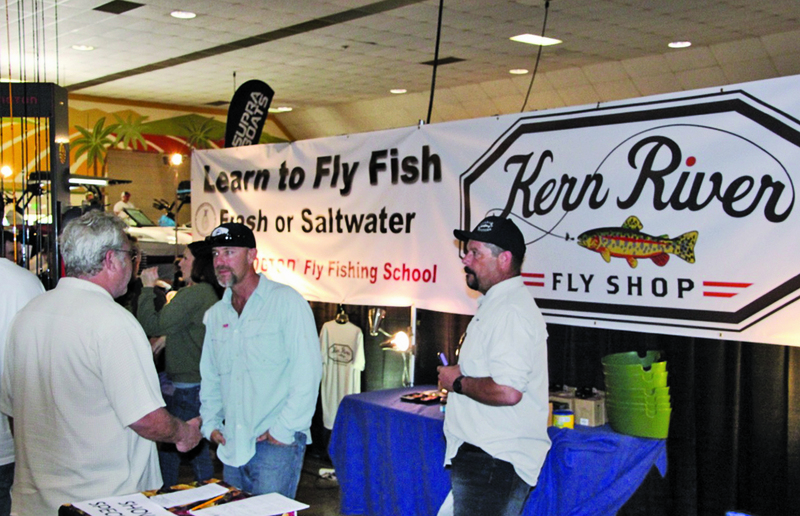 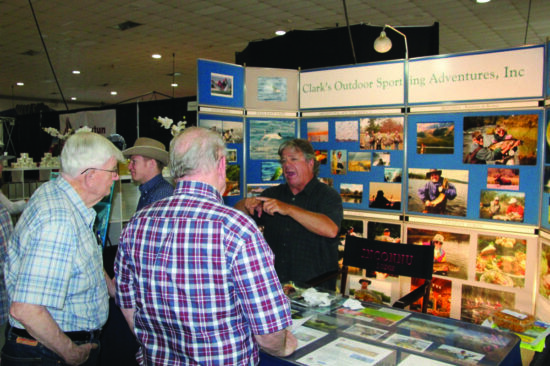 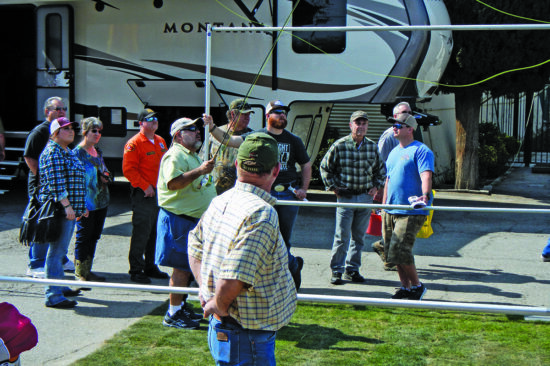 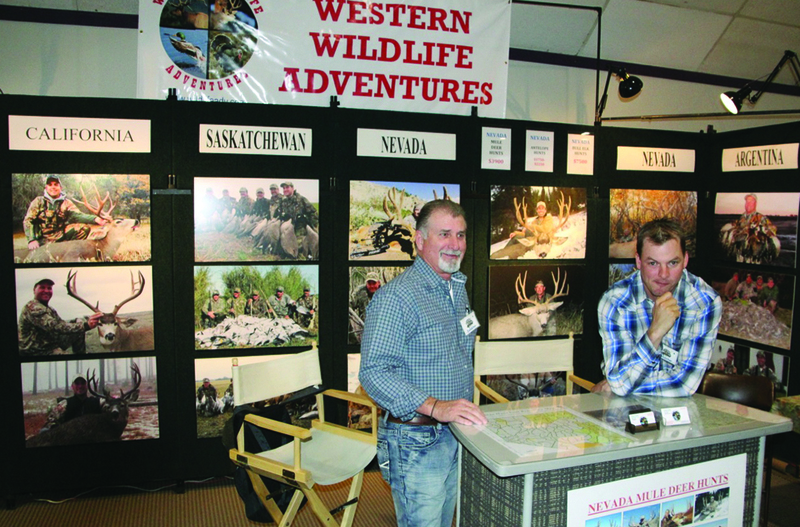 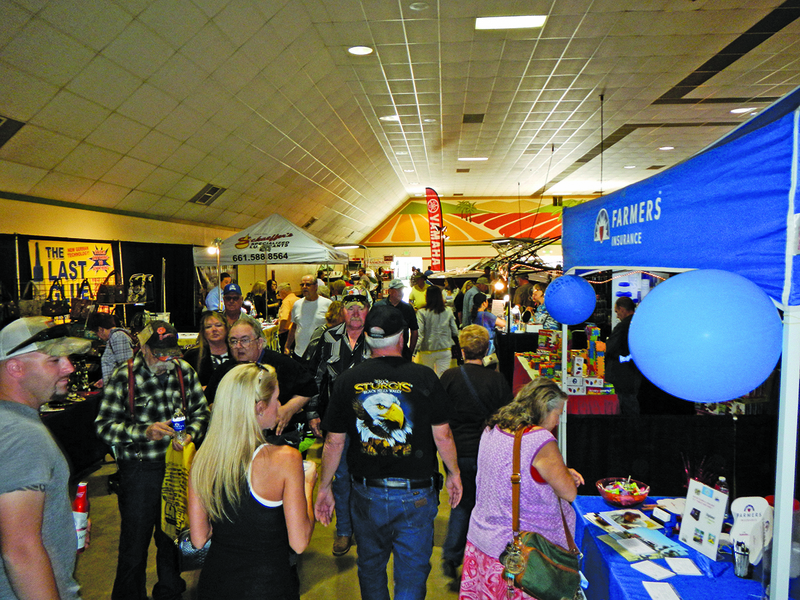 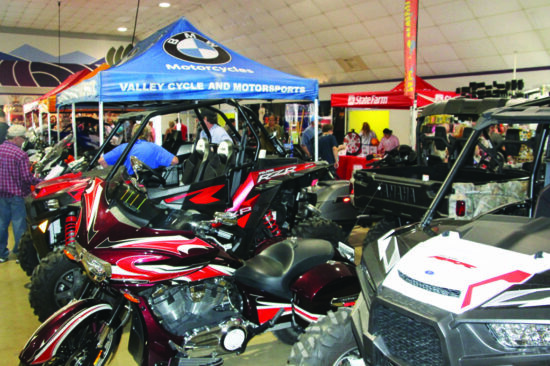 It will be the Central Valley’s largest Fishing, Hunting, Boat and RV show in 2019. 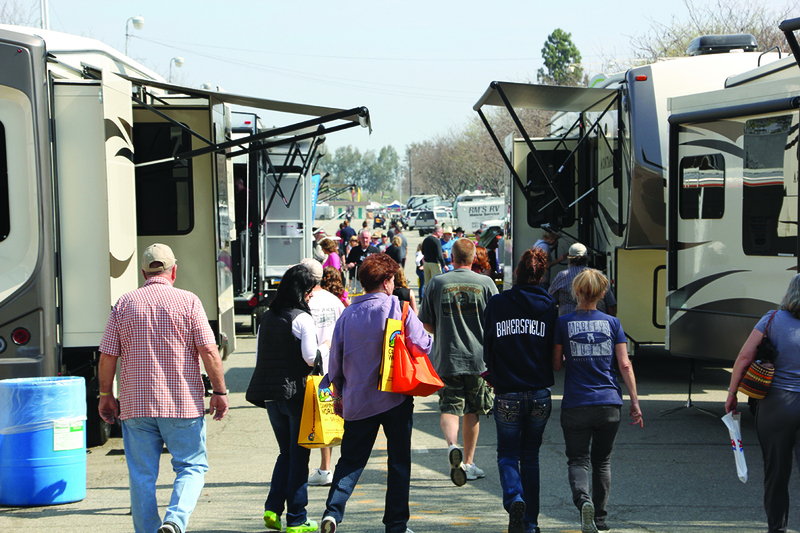 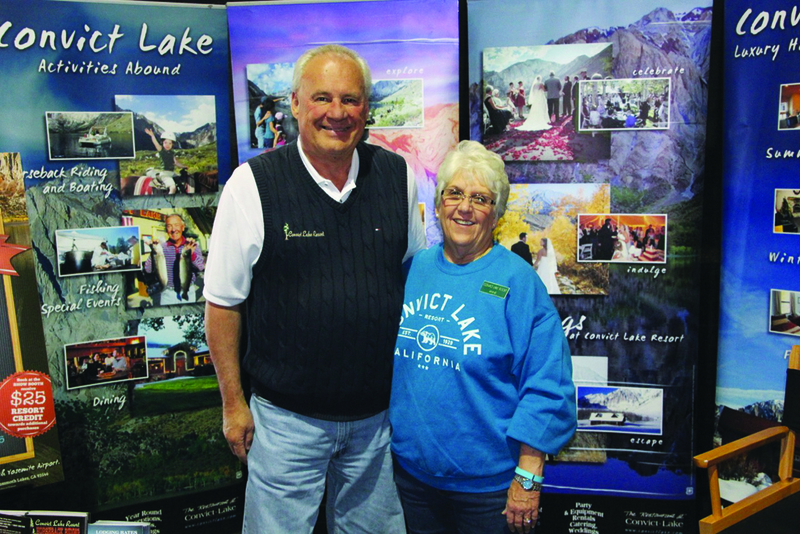 This show is considered by most industry “insiders” to be one of the best RV Shows in the Western United States. 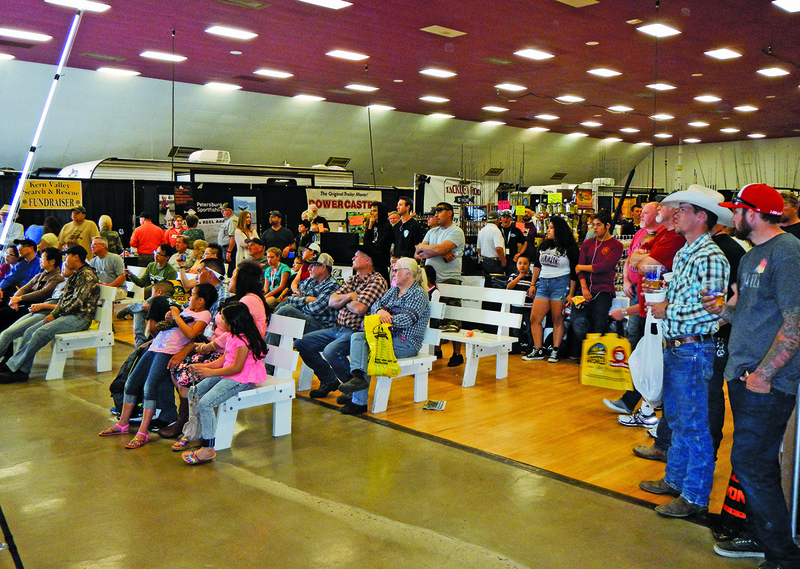 As usual, a full day’s worth of family fun activities is always part of a Fred Hall Show. 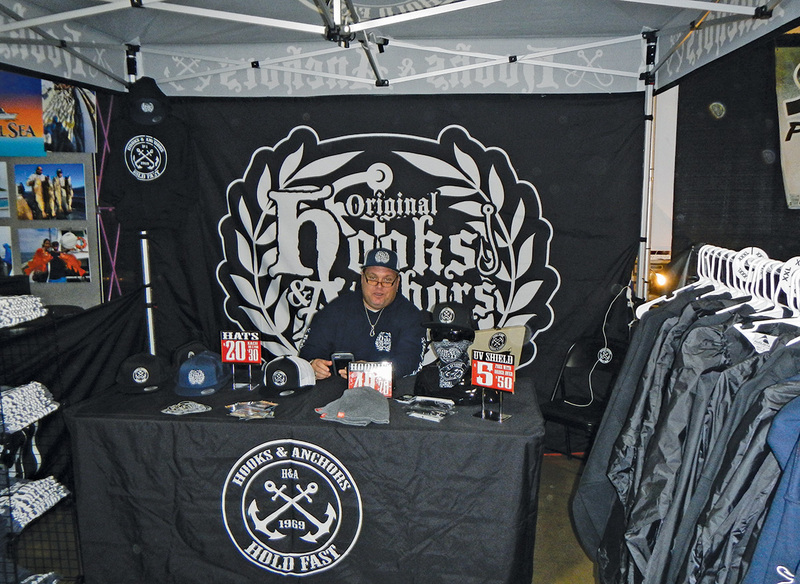 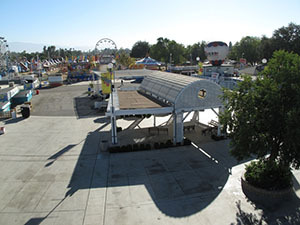 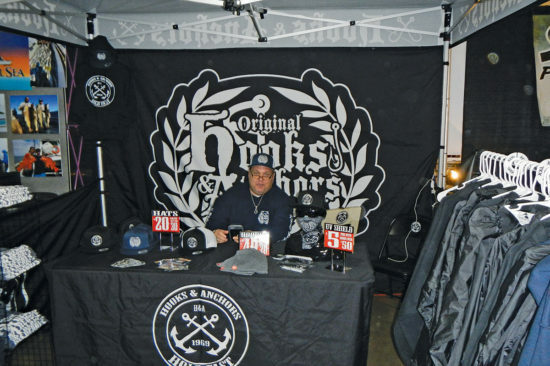 However, the Bakersfield show offers some fun events only available at this unique show with almost unlimited outdoor space. Robert and Christy Garnas have been putting on the Bako Sand Drags during the Central Valley Sportsman Boat and RV Show for 9 years. 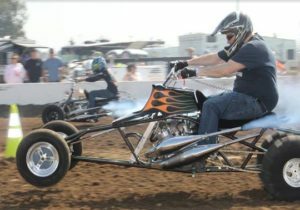 Robert has been racing for over 23 years. 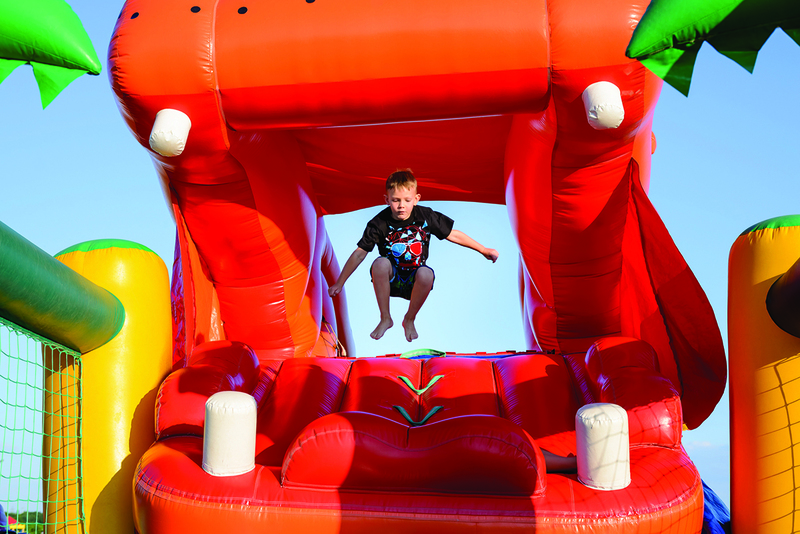 Christy has been helping with running the ladders at numerous events, and has also been racing for over 11 years. 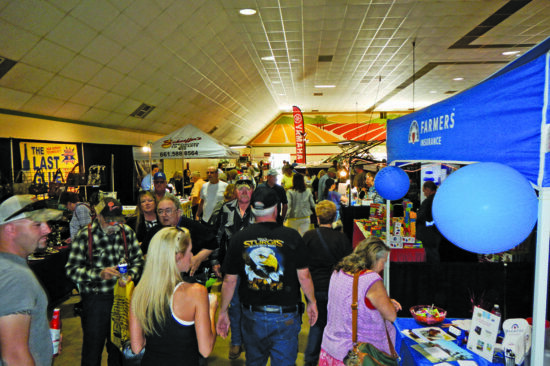 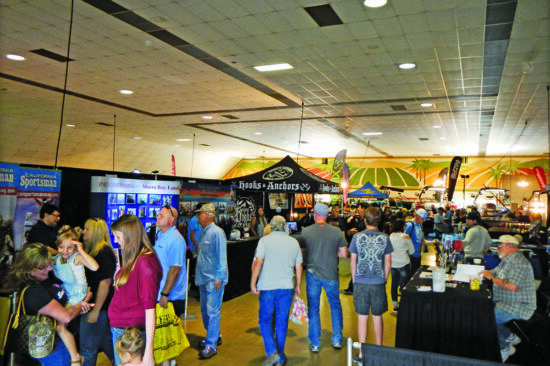 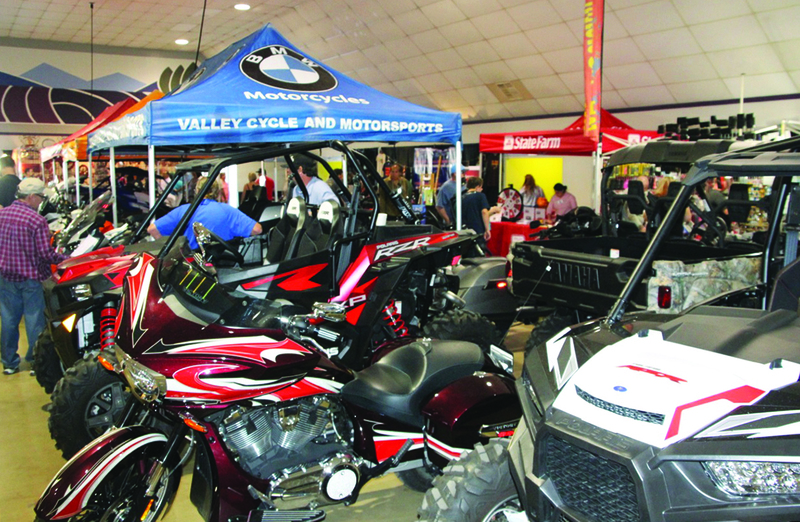 The Fred Hall Central Valley Sports Show, formerly the Sportsman’s Boat, RV and Outdoor Show, will have a very different look this year. 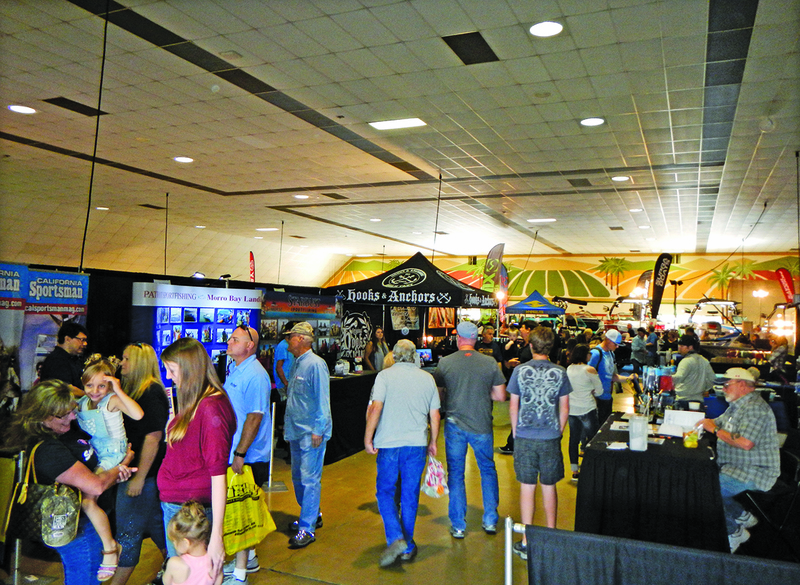 Since the addition of the Fred Hall Show name early last year the fishing tackle and boat portion of the show have grown dramatically. 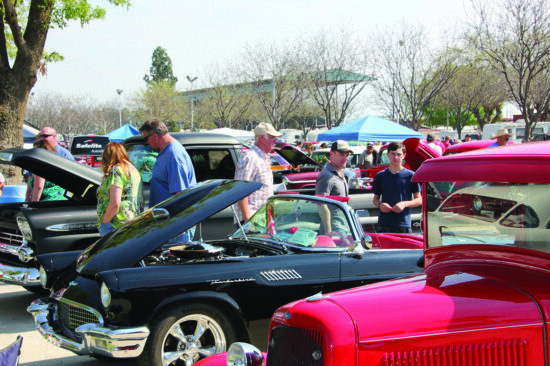 Take the Golden State Freeway(5) north to Ming Ave (Exit 23). 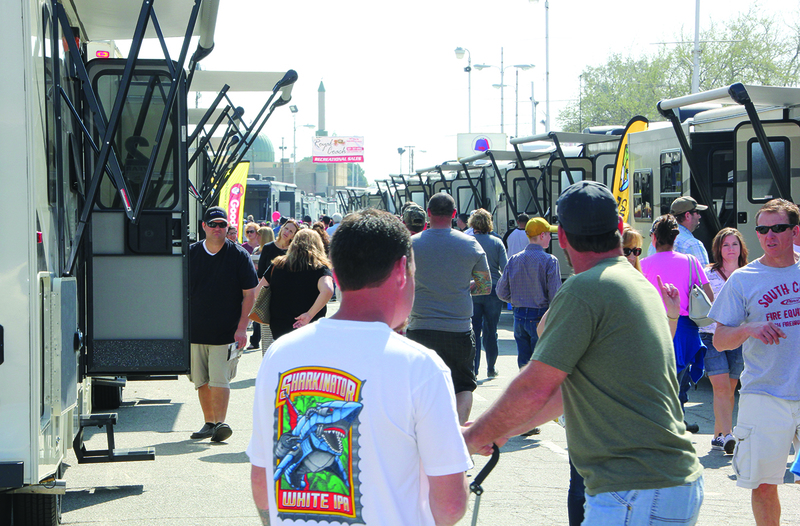 Turn left on Ming Ave to P Street, approximately 1 1/2 miles. 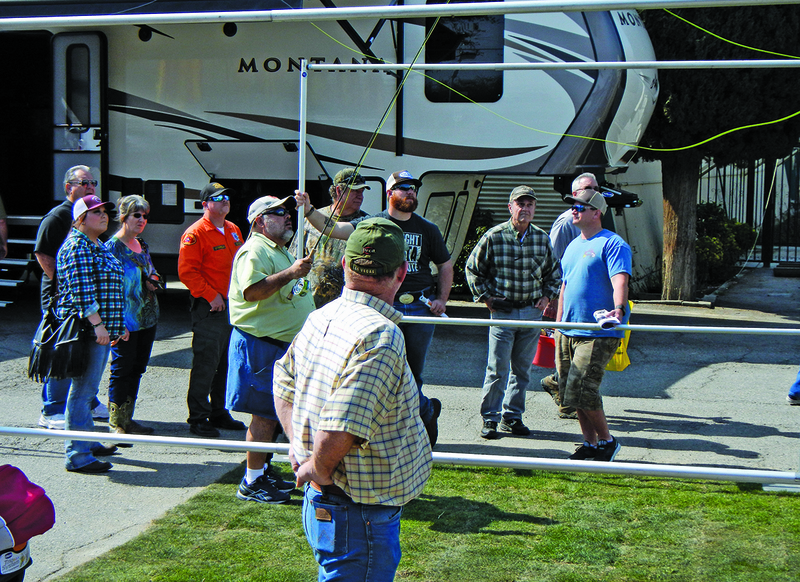 Turn left on P Street and follow the signs to the parking area. 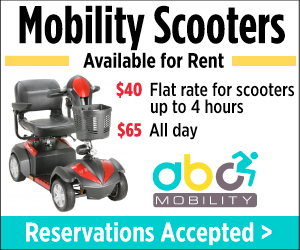 Take State Route 99/58 south to Ming Ave (Exit 23). Turn left on Ming Ave to P Street, approximately 1 1/2 miles. 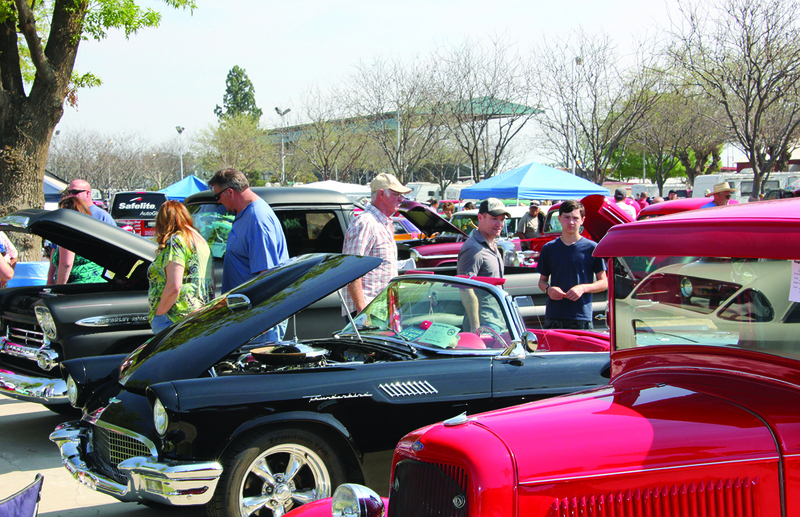 Turn left on P Street and follow the signs to the parking area.